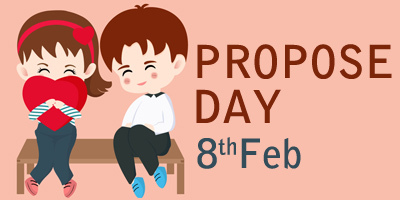 Promise day is 5th day in Valentine week, which falls on 11th Feb. 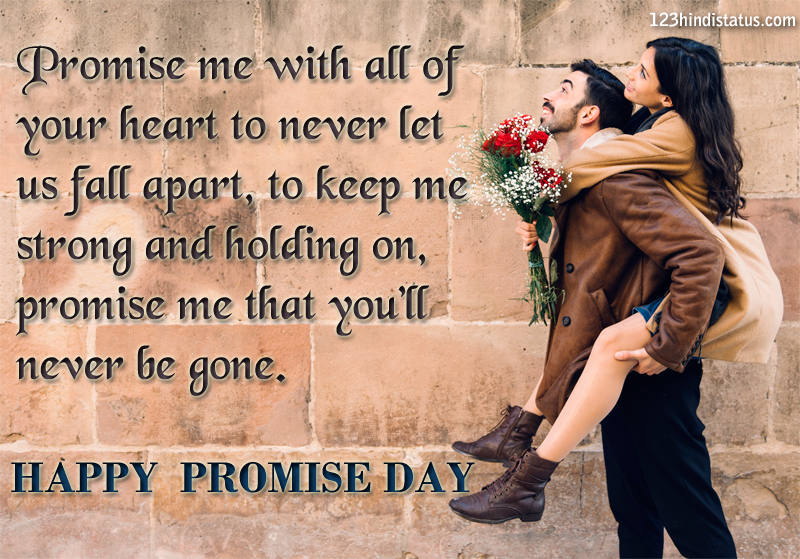 Send a promise day status to your loved one to be with them all your life. Put up Facebook / Whatsapp status updates or send an sms or quote to your dear ones and friends. 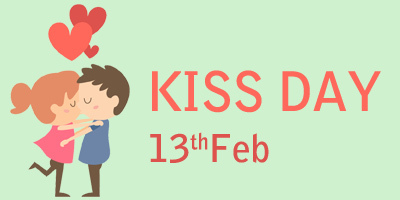 This day is celebrated to express the love with a promise. 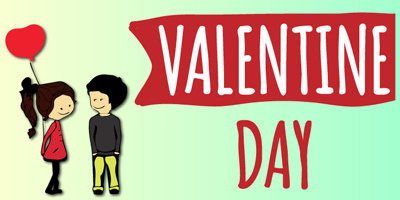 Go ahead, choose a great line from our list and send a promise day status in English or sms to your lucky person. 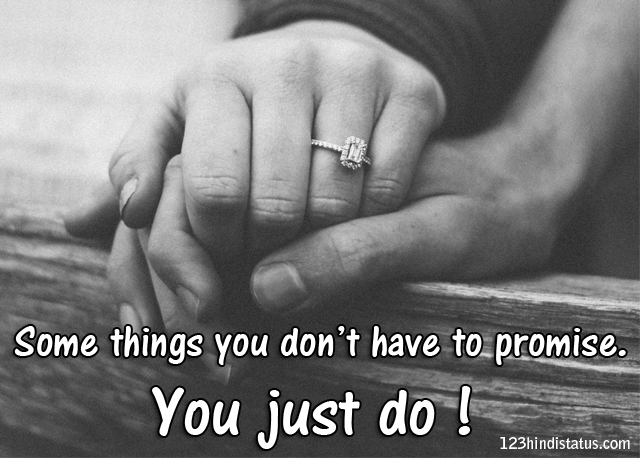 Everyone is a millionaire where promises are concerned. 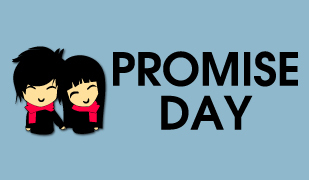 Happy Promise Day. when your lost and alone just remember I’m still your friend and ill be here forever. 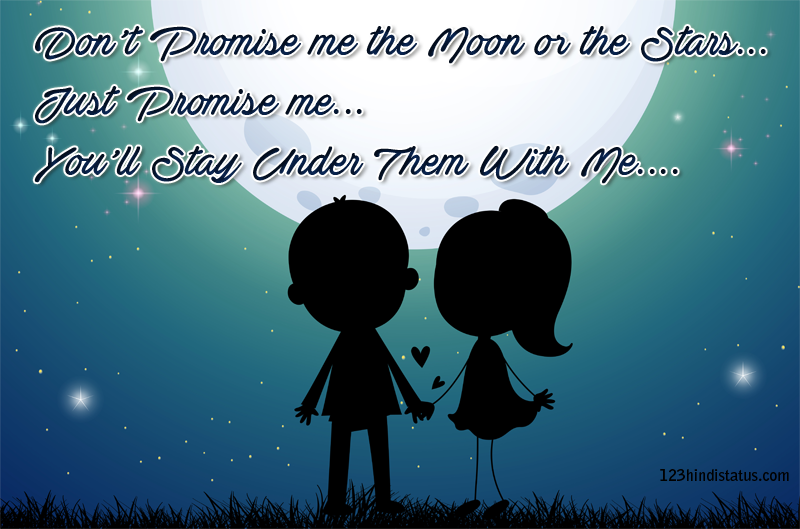 that’s a promise. I want to be with you until the sun falls from the sky. I make this promise to you today! If you can’t keep your word, then keep silent. Best friend is a promise, not a label. 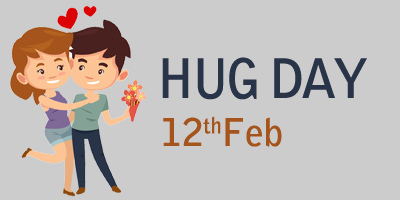 Next you can checkout Hug Day Status falling on 12th Feb. Also visit Valentine’s day Status and SMS for whatsapp for collection of quotes on Valentine’s.